Hey everyone! We hope that you had a great weekend as we sure had a busy one! 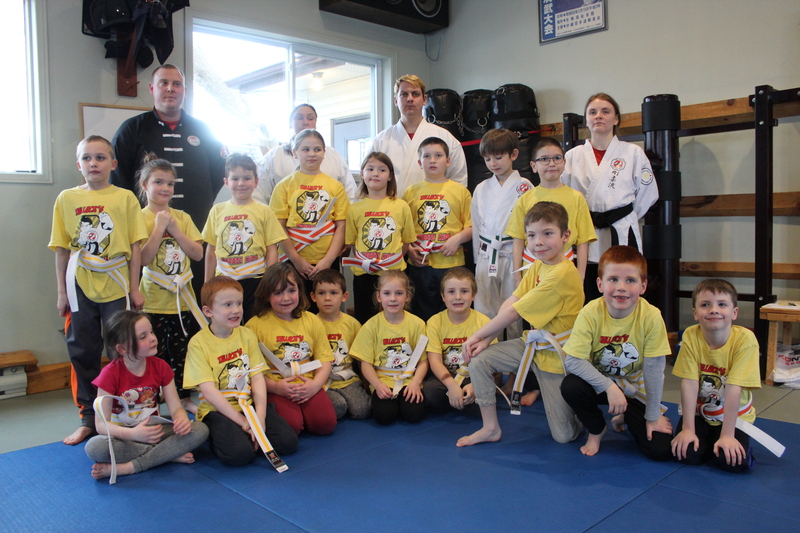 We had our first weekend of Karate Kids Graduations this past Saturday, six of our program schools had the opportunity to share what they learned over the past few months to their family, and were presented with their new belts! Congratulations to all of our students from Bayridge, St. Thomas More, Perth Road, Joyceville, Elginburg, and Archbishop O’ Sullivan, thank you for joining us this year! 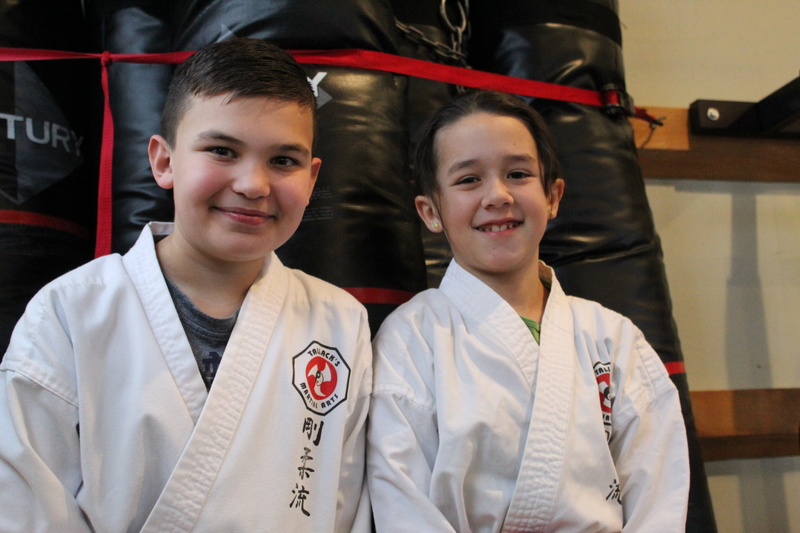 Our remaining Karate Kids Program schools will be having their graduation ceremonies this Friday and Saturday, we look forward to seeing you all this weekend! 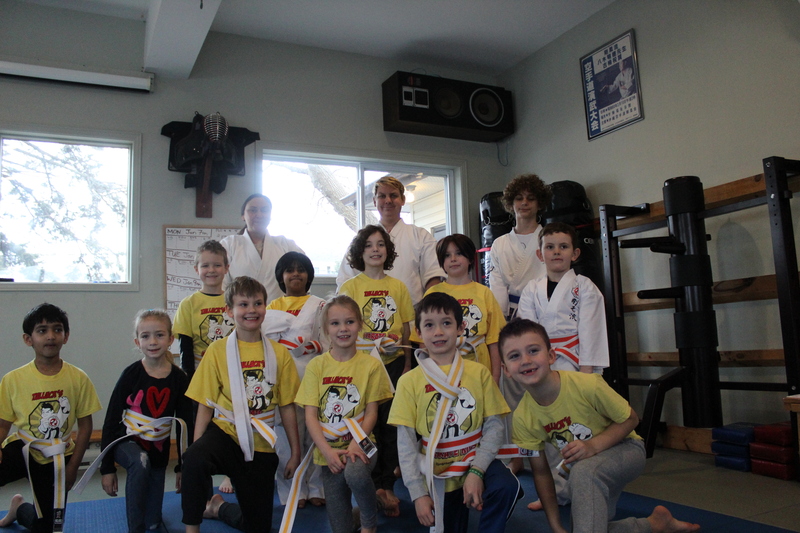 Don’t forget that the pre-registration deadline for the Winter Training Festival Weekend is due in 10 days! 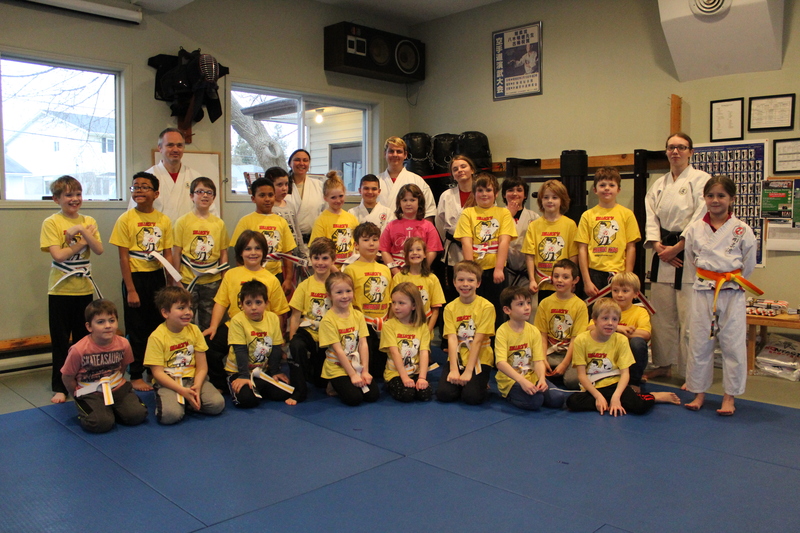 Have a great day everyone, see you at the dojo!